A wise man once said that the devil wouldn’t mind being the greatest political conservative in the world if it meant he could get your soul to hell. 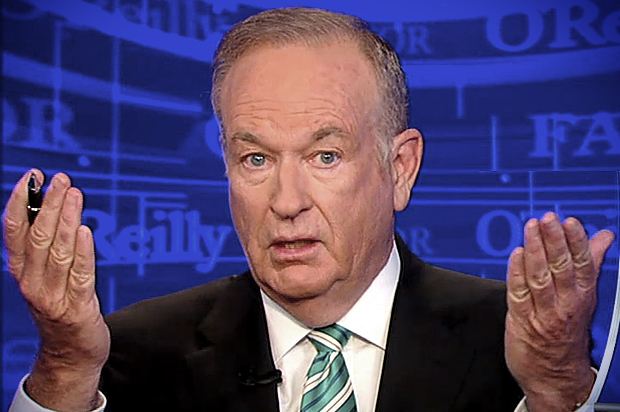 Bill O’Reilly is not the greatest political conservative in the world, but many on the right have hailed him as a great promoter of their cause. The right’s cause? You tell me. Honestly, can anyone state the values for which the American right stands? Their cause should be chiefly one of promoting morality, but how can it be said that the American right wishes to promote morality when their leaders are men guilty of the gravest sexual crimes? In truth, the only two sides in life are good and evil. Those who are not with the side of good, are against it. It matters very little if Bill O’Reilly supports the reduction of immoral government intrusion if he proudly partakes of immoral sexual transgressions. Such characters are not members of the right in the true sense of the word. 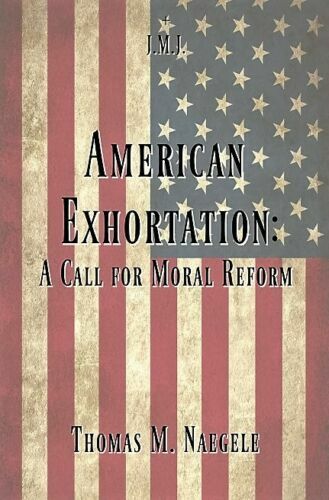 Immoral sexual behavior has no place on the right, for it’s just plain wrong. Oh, and it can also land one in hell.